Robert Marshall, the former head of enterprise client services at programmatic specialist agency Rocket Fuel, has joined Maxus as its head of programmatic. He will work on programmatic campaigns as well as developing a "best-in-class programmatic" approach for the agency. Marshall replaces Louise Weston, who left in October 2015, and will report into Kirsten Miller, a managing partner at Maxus. He joined Rocket Fuel in 2013 as account manager, and moved up becoming head of enterprise client services in August last year. He left the job in January. Before Rocket Fuel, Marshall worked at Arena Media UK from 2010. 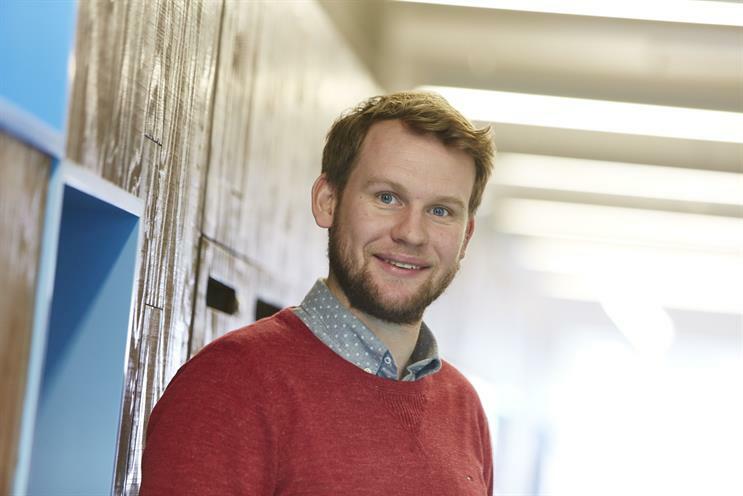 Miller said: "By nature Robert is hugely curious – a quality that we believe will inspire others and also help to break new boundaries for Maxus when it comes to growing our capabilities within the programmatic sector."